ESOMAR Foundation has launched a new series of webinars on Research Knowledge for Not-for-Profit organisations focusing on Advanced Research and Insights. In the first webinar of the series, Sema Sgaier of Surgo Foundation demonstrated the effective use of segmentation, as an aspect of research and explained the fantastic value it can bring to the global development sector. It was a great opportunity to help launch this series of webinars by discussing the powerful tool of segmentation; a method central to our work at Surgo Foundation. In the webinar, I covered both why the non-profit sector should use segmentation to target their interventions, as well as the different types of segmentation available and the key steps to completing a good segmentation. Although a segmentation approach is not always the needed solution, in the right situations it can provide immense value as an efficient and effective means of reaching your target customers. 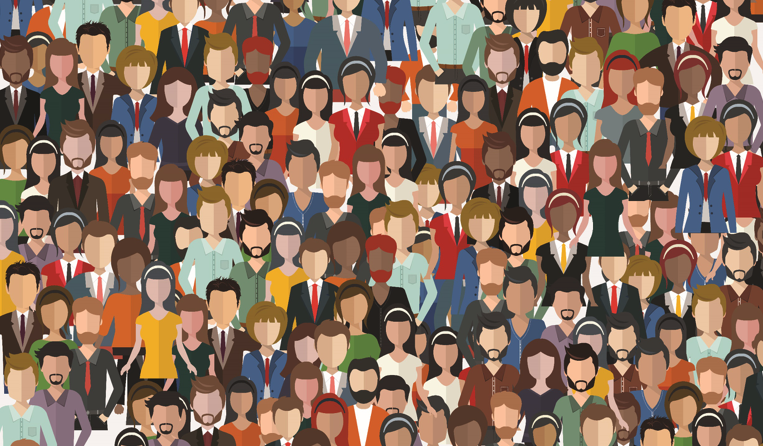 What’s segmentation and why should you use it in your programs? Everybody is different. People act and behave the way they do for a variety of reasons. It should, therefore, come as no surprise that a one size fits all approach to shifting behavior often fails to address human heterogeneity, yet for too long this has been the approach of many interventions. Segmentation is a great tool for addressing human heterogeneity as it defines populations into distinct subgroups which share defining characteristics in relation to the behavior of interest. Interventions can then be designed in response to the needs of these specific subgroups. The defining characteristics of a segment may relate to demographics (e.g. age and socioeconomic status), attitudes (e.g. perceptions of hospital safety), behaviors (e.g. number of antenatal checkups attended) or a combination of the three. We believe the combination option, which we call psycho-behavioral segmentation, is often the most valuable, though admittedly complex, approach to creating segments. Define the goal: Who do you want to segment? What’s the target behavior to understand and change? Analysis: Develop your segments by choosing the right variables. There are many different algorithms you can use (e.g. unsupervised cluster analysis). Prioritize and target: Depending on program goals, pick the segments you want to target with interventions, these may be the largest groups or those who will be easiest to convert. There is no perfect way to conduct a segmentation. You must choose the design and techniques that give you segments that are meaningful for your program, amenable to intervention, large enough to be targeted, stable over time, and easy to identify. The process will require expertise, trial and error, and engaging a range of stakeholders. 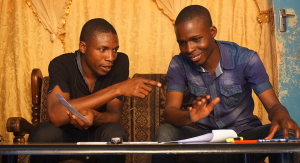 I ended the webinar by discussing two case-studies that demonstrate the value of using customer segmentation to tackle two key development challenges: increasing the uptake of voluntary medical male circumcision for HIV prevention and increasing contraceptive use in Niger. As the sector continues to adopt segmentation, I hope to see more case-studies like these emerge that we can all learn from. To learn more about the value of customer segmentation and some interesting case-studies, check out our article in the Stanford Social Innovation Review. 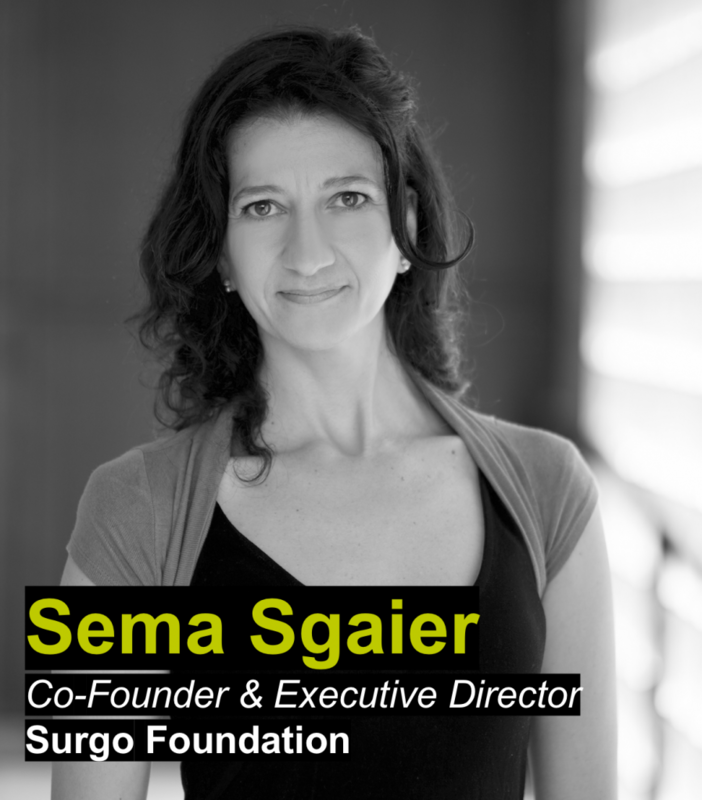 Dr. Sema Sgaier is the Co-founder and Executive Director of Surgo Foundation, a privately funded action tank whose mission is combining a customer-obsessed agenda with thinking in systems to solve complex global development problems. She works at the intersection of behavior, data, and technology. Previously at the Bill & Melinda Gates Foundation, she led large-scale health programs in India and Africa. She is faculty at the Harvard T.H. Chan School of Public Health. She was selected as a Rising Talent by the Women’s Forum for the Economy and Society and has a Ph.D. in neuroscience. Missed out the presentation? You can still check it here. Esomar Foundation will be continuing the series with a new webinar on 9th of May – watch this space for more details.